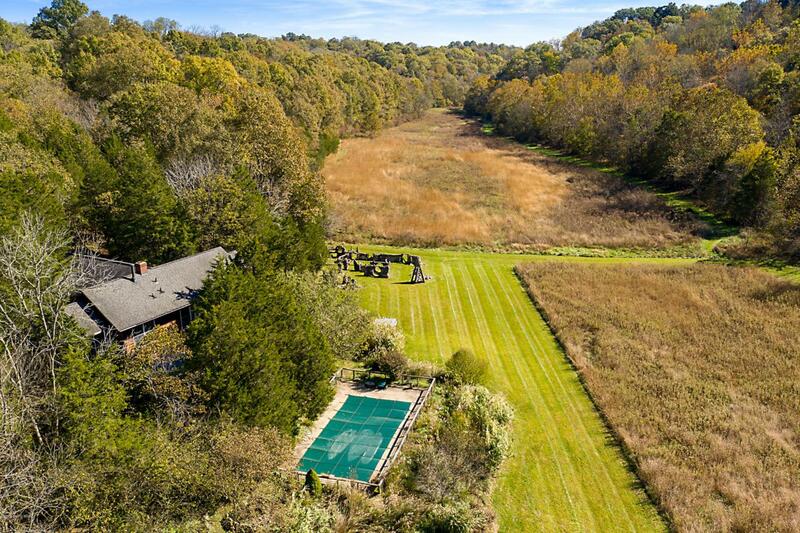 Welcome Home to Westport KY a Nature Lovers Dream come true, off the grid with city amenities. 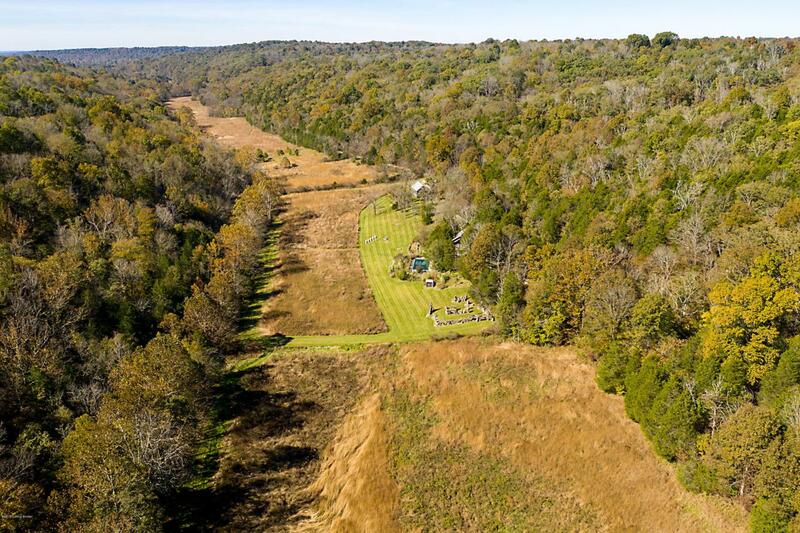 Share 169.5 acres of river valley vista, over a mile of Garrett's Branch fresh running creek and miles of Oldham County ridge line. Homes inspired, designed by world renowned designer and image maker Julius Freidman. Authentic Masonry Fireplaces, Master carpentry and craftsmanship throughout, No window treatments as they would block the Splendid picture window views of the western valley and the wild wild neighbors! Open porches. Complete with in-ground pool and steam shower. MAIN: Cabin Architecture by Amlung. SECOND: Barn Studio created by KY treasure Bill Pace reclaimed barn. MUST SEE PHOTOS VIDEO. 30min to Prospect or LaGrange. 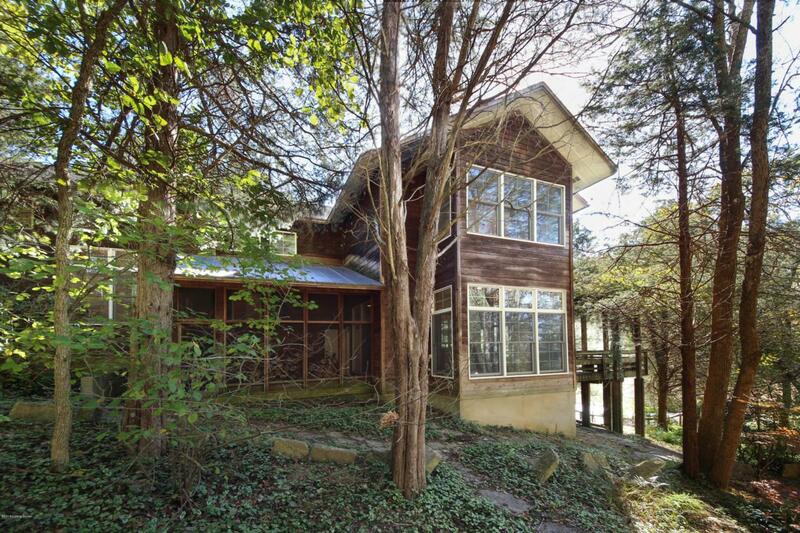 Easy commute to Louisville, Frankfort and all airportsMaster Cabin; fireplace and wood burning stove, 3 bedrooms, 2 baths. 3 floors with walk out basement. Master Suite, spa bath includes whirlpool soaking tub, walk-in stone shower, dressing vanity, walk in closet and wall of wardrobe. Country chefs kitchen. Great room with cathedral ceiling. Dining Area with large panoramic views, Living Room with fireplace, alfresco dining on the deck overlooking the inground pool! Barn Studio: Priceless reclaimed barn, dry stack stone skirts and 2 story masonry fireplace with precision design and construction. Gallery walls and soaring ceiling. DOCUMENTS INCLUDE; Sellers disclosure, appraised square feet sketch, survey, easements and flood plain. 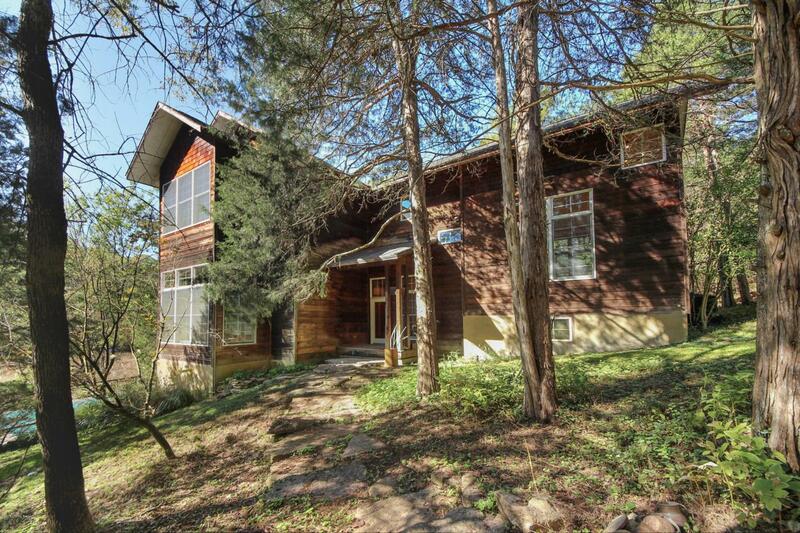 Homes on deeded 2.231 acres. New zoned HVAC, LGE electricity, City water, propane gas. Gated mile long drive.